Ares Games prepares to launch a new Kickstarter project on March 10th to fund development and production of two large bombers in the WW1 Wings of Glory line: the Handley-Page O/400 and the Zeppelin Staaken R.VI. The campaign will run from March 10th to April 2nd. 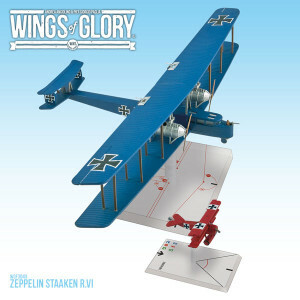 Wings of Glory is our best-selling game that recreates aerial combat during the WWI and WWII. The game system includes game sets, additional packs with different aircraft to play, and accessories. This is the first time we use the crowdfunding platform for the game. 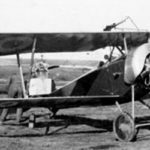 “These two bombers are exceptional models for their dimension and complexity, requiring more resources for development and production than our regular models. 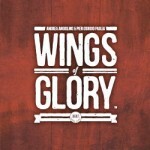 The Kickstarter campaign also aims to promote the Wings of Glory range, allowing the game to reach new players,” said Roberto Di Meglio, Director of R&D of Ares Games. The WW1 Wings of Glory bombers will be the fifth Kickstarter project of Ares Games, following four highly successful campaigns: in 2013, Sails of Glory (delivered to backers in January, 2014) and Galaxy Defenders (delivered to backers in April, 2014); in 2014, Galaxy Defenders - The Earth Strikes Back and Age of Conan Strategy Board Game - It's back! (both scheduled for delivery in Spring 2015). Ares Games also acted as consulting partner of the crowdfunding project “Restoration of Pazzi Chapel Loggia,” of the Opera di Santa Croce (Florence, Italy), which successfully ended on December 20th, funding the restoration of a masterpiece of Renaissance architecture. 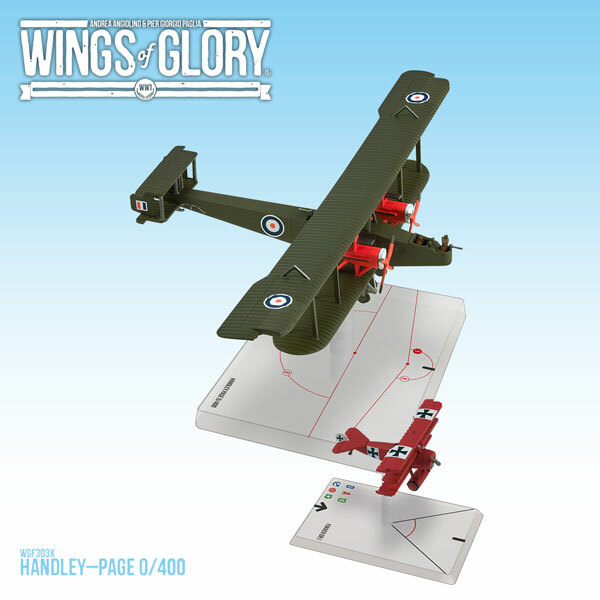 More information about the Wings of Glory Kickstarter project will be announced soon. Stay tuned!